End Date : Until December 31, 2019 . 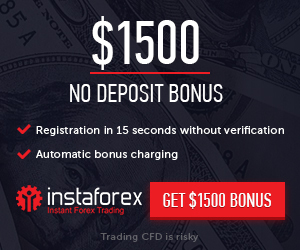 Bonus : 20% deposit bonus from FP Markets. 3. Make a deposit of no less than $1,00 .